Which tea is better - green, black, white? There isn't enough of a significant difference to get overly excited about. All teas generally contain the same amount of flavonoids. 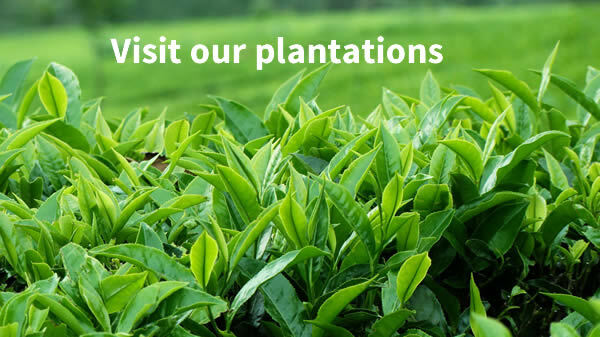 Green and black tea come from the same plants, but green tea is dried for a shorter time and doesn't go through the same fermenting process used for black teas. ​Are decaffeinated teas just as good for you? 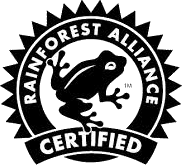 Some companies use chemicals to decaffeinate tea while others choose to undergo water processing. The chemical process removes more of the beneficial polyphenols, so be sure to read labels carefully when choosing to purchase decaffeinated teas! ​How do you brew a perfect cup of tea? For hot teas: pour one cup of water per tea bag, or a teaspoon of dried tea to a rolling boil. Measure the tea into a glass container (glass is recommended as plastic and metal containers may pick up unwanted flavors). 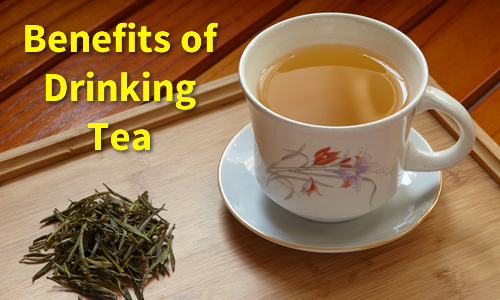 Pour the boiling water over your tea and steep to the desired strength. Be careful to not steep too long or you may get an acidic taste! For iced tea: Brew your tea with boiling water, as described above. Chill with ice and keep in the fridge to drink later.